So this weeks Sunday Swatches post follows up from the Vice 4 Palette look on Friday (here). The last Vice Palette I have is the Vice 2 (missed out on the 3 last year!) 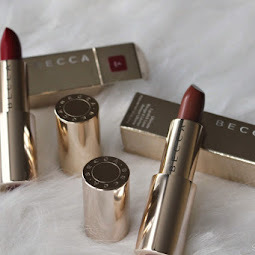 but this palette looked promising and I love that it comes with a pouch so when I was kindly sent the palette to review I knew I had to dig in and create a look with the burnt orange shade "Bitter". 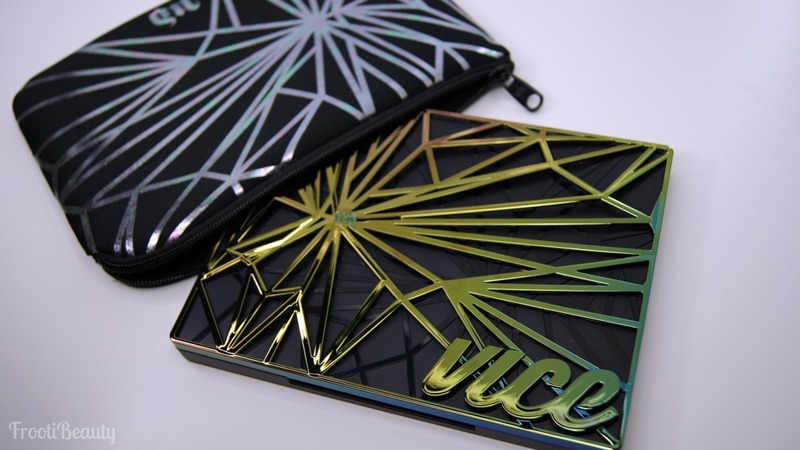 Packaging: The packaging for the Vice 4 palette differs from the previous palettes as it features a shattered, metallic oily effect and closes with a magnetic seal which a full size mirror is enclosed in. 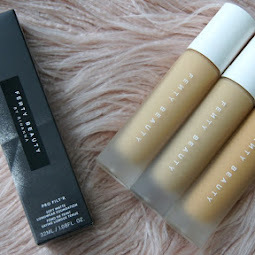 Colour & Pigmentation: On the whole I felt the shadows are more drier and less buttery slightly than usual; I found the sparkly shadows (Deadbeat and Crowbar) needed to be swiped more than once, however the shimmery and matte shadows seemed less drier. Despite the drier texture of the mattes, I found that using with the primer potion (as I always do) helped the shadows stick with no issues. 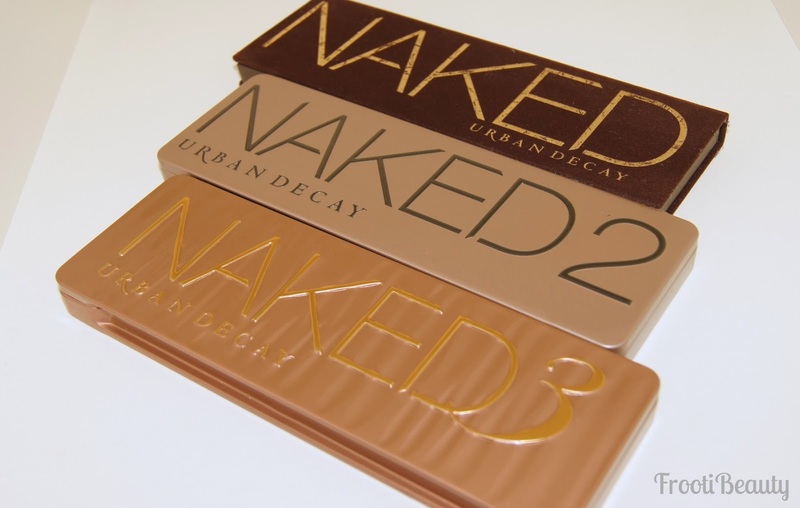 Price: Priced at £43, each shadow works out to be £2.15 each which is significantly cheaper than Urban Decay's usual full size eyeshadow, but with the added benefit of being in a compact palette including a good quality double ended brush.. 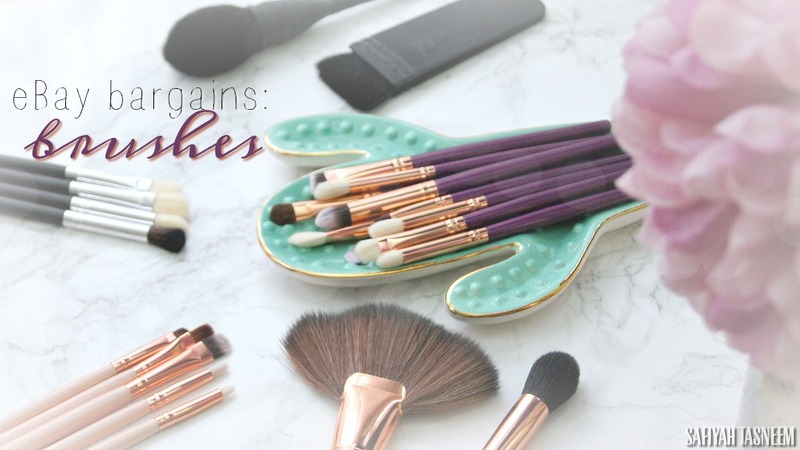 Despite the prices of the palettes going up, it still makes for great value for money compared to more premium brands that offer less variety for the price. 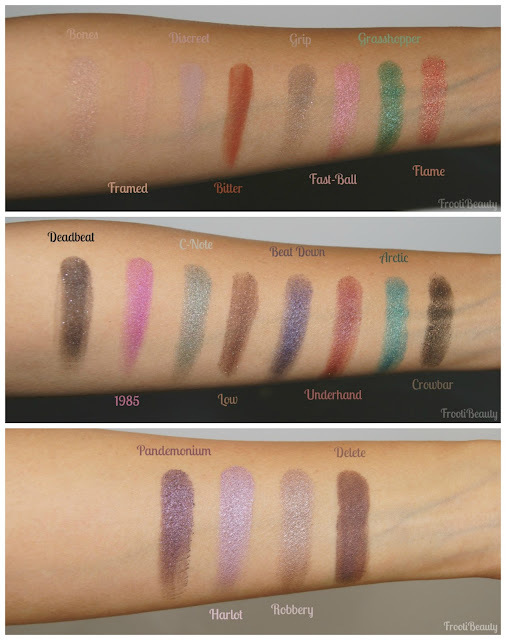 FrootiFactor: I feel this palette is more cool toned than the previous Vice Palette, so this palette may not appeal to warmer complexions but I do love using Bitter as a transition/crease colour! What do you think of this years Vice Palette? 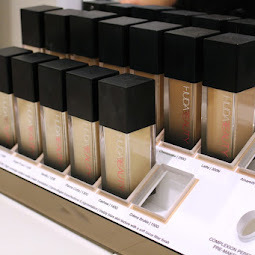 What shades stand out for you? 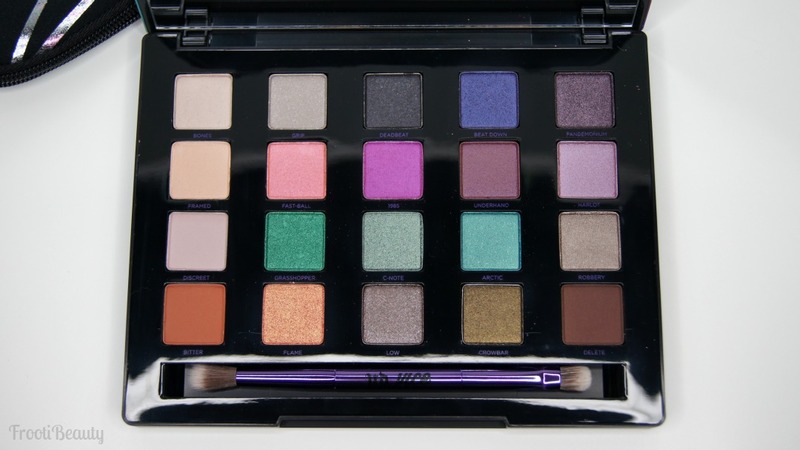 The Vice 4 Palette is available to buy from John Lewis, House Of Fraser and Debenhams.